Thanks to all the racers that joined us at Sir Sam's for our first Masters race in about 20 years! We hope to make this an annual event. Click here to see race photos. Join us to get your midweek slalom training; it's like a mini weekend in the middle of your work week. • Perfect for the avid racer looking to get another day of race training. 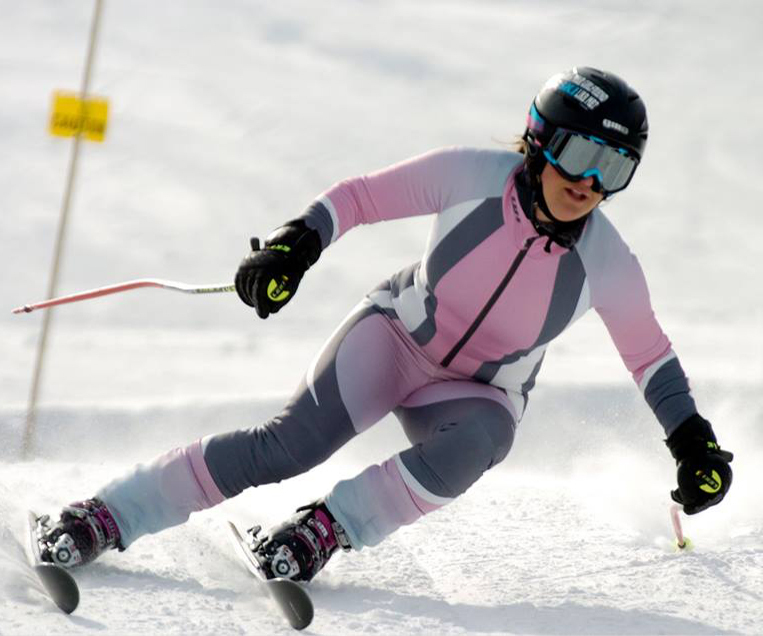 • A great opportunity for anyone new to racing, or experienced skiers looking to improve their skiing technique. 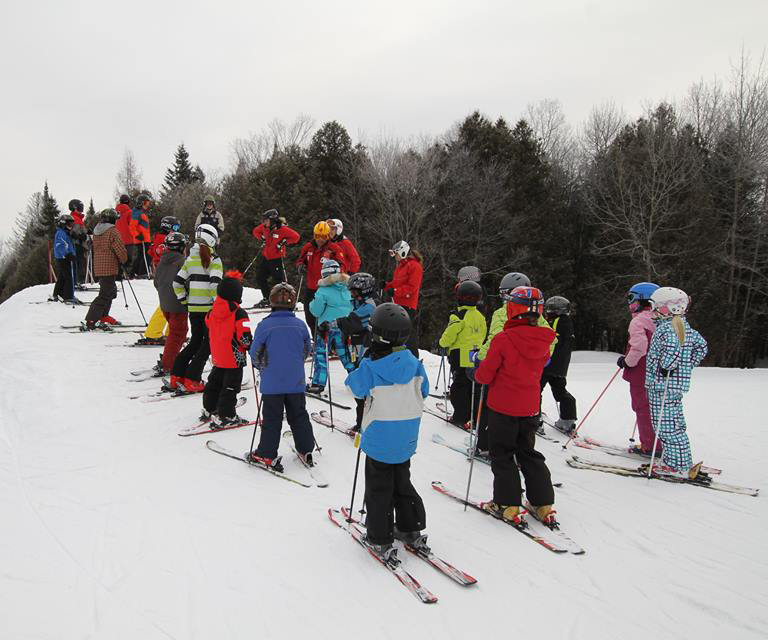 Focusing on the fundamentals of ski racing and work to build confidence both in and outside of a race course. • We will cover all the basics of how to safely and competently get through a race course. 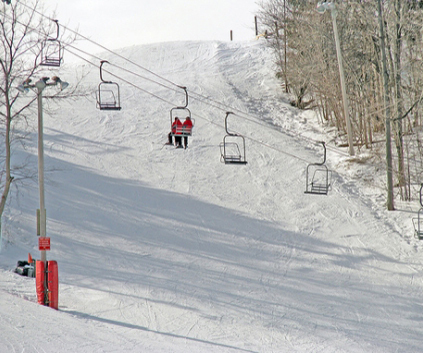 • We will also work on improving skills on other varied terrain. Focus on building race skills and confidence in a race course. • This course covers starts, carving, stance, balance, body position, tucking and how to find speed in a race course. • We will work on improving the level of skiing outside the race course and work to use these new skills inside a course. 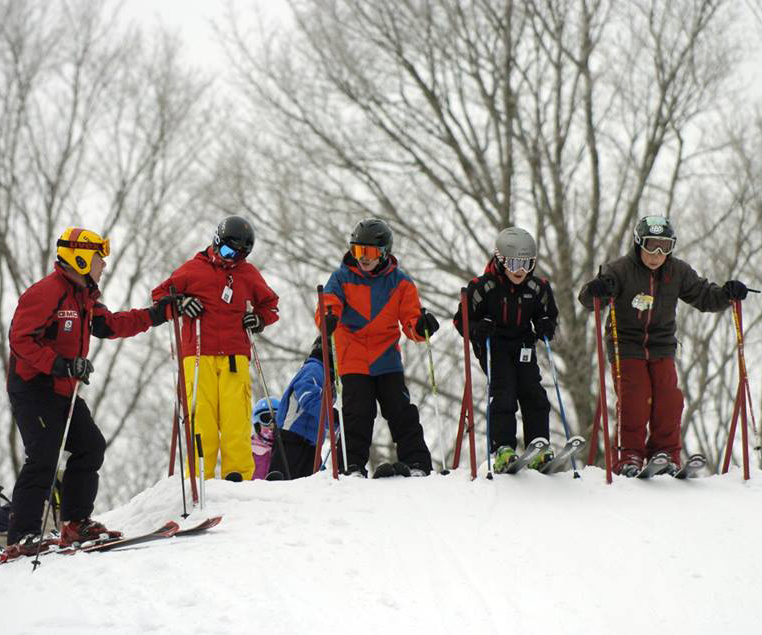 Focusing on the fundamentals of ski cross and snowboard cross. • First time racers are welcome. • Covering all the basics of how to safely and competently get through a ski/boarder cross race course. • Working on improving skills on varied terrain.